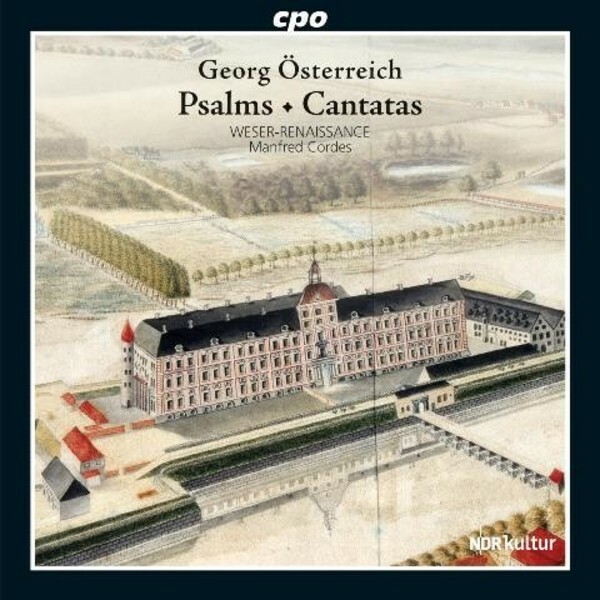 Following sacred cantatas by Pfleger and Förtsch in our new series 'Music for Gottorf Castle', this 3rd volume dedicates itself to psalms and cantatas by Georg Österreich. These works display an outstandingly skilful author of church music. His compositions were renowned for their visceral nature, and enhancing the divine meaning and significance of the text.